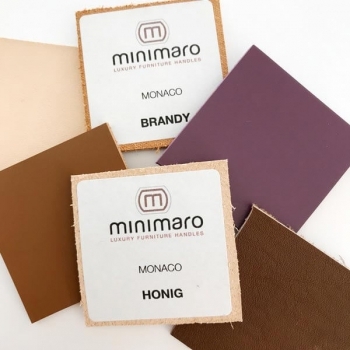 Leather samples for handle series MONACO - order here! 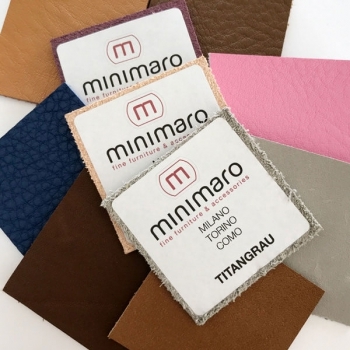 Overview of leather colors for handle series: MONACO-1-PURE and MONACO-2-PURE. The shipment will be promptly and free shipping!